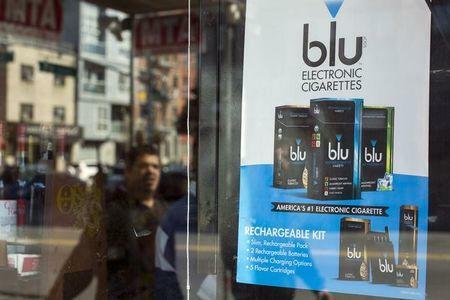 NEW YORK (Reuters) - The rapid growth of electronic cigarette sales poses a rising but under-appreciated risk to holders of as much as $96 billion of bonds tied to payments tobacco companies make to U.S. states from a sweeping legal settlement in 1998. But many states haven't spent the $100 billion received so far in tobacco settlement money on its intended use – to cover healthcare costs generated by smoking. Only 14.6 percent of the funding generated by tobacco settlement and state taxes are spent on causes recommended by the Centers for Disease Control and Prevention, the Campaign for Tobacco-Free Kids found.